We’ve all heard of it, but do you really understand what it is? Ransomware is exactly what it sounds like, something valuable being essentially stolen and held hostage until a ransom is paid. Ransomware is a type of software that blocks users from accessing their own files and/or systems. The software continues to hold hostage the users’ files and devices until the user pays the required ransom in order to receive a decryption key to gain back their access. Even after a user has paid the ransom, they aren’t guaranteed that their access will be returned. As a result of ransomware continually advancing, it can spread, evade, encrypt, deceive, and manipulate like a thief. This has been one of the biggest threats to companies and individuals for over a decade, although it was first detected in the late 1980’s. Becoming more intelligent, more detrimental, and harder to identify, who knows what the future holds for ransomware. Netsonic offers disaster recovery as a service (DRaaS) to protect your data against this damaging software, which could potentially save you thousands of dollars and grief. As these criminal acts are growing stronger and more prominent, you don’t want to press your luck and assume it wouldn’t happen to you or your business. These attacks can happen to anyone at anytime. 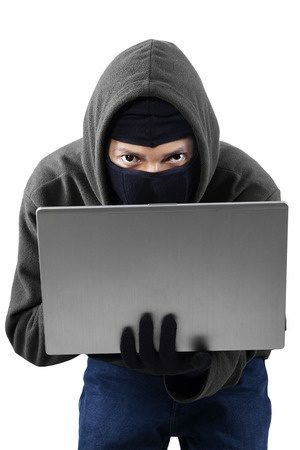 Protect yourself from being threatened to pay that handsome ransom, find out more about Netsonic Colocation in our Green Bay, WI Datacenter or Disaster Recovery and Backup services from our Green Bay, WI datacenter.